Hope to see you there celebrating the Spring growing season! 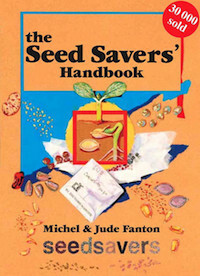 btw – If you wish to be added to or removed from the Seed Savers email contact list simply let us know. Or you can subscribe to posts on the website or like our page on facebook.